Miles Kelly is a brand that I absolutely love to work with. 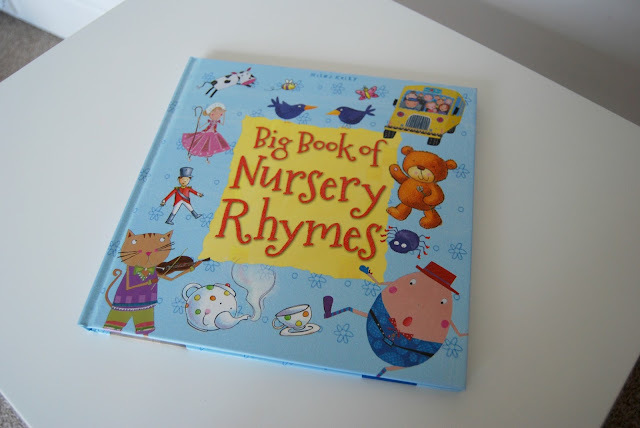 From their beautiful books to their excellent PR and customer service, it's always a delight to deal with them, so much so that I had to mention that straight off the bat! A few weeks ago a lovely email landed in my inbox. 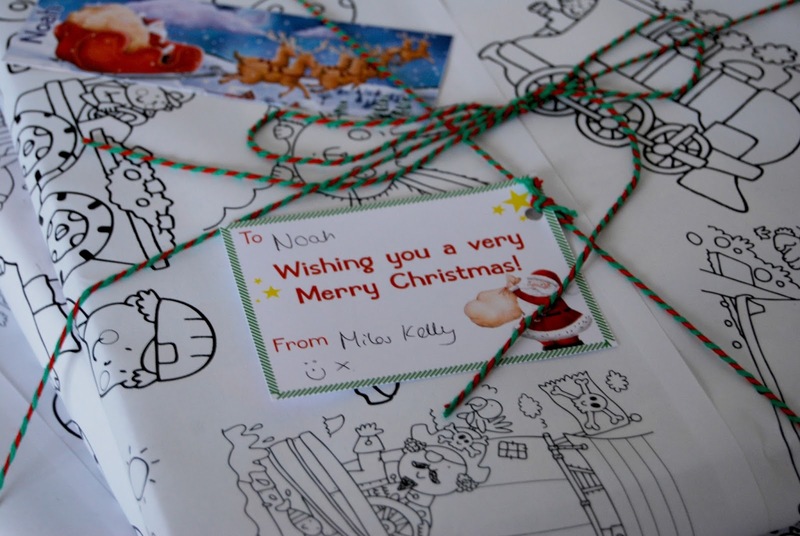 Miles Kelly wanted to send Noah an early Christmas present, a book bundle that was tailored to him. 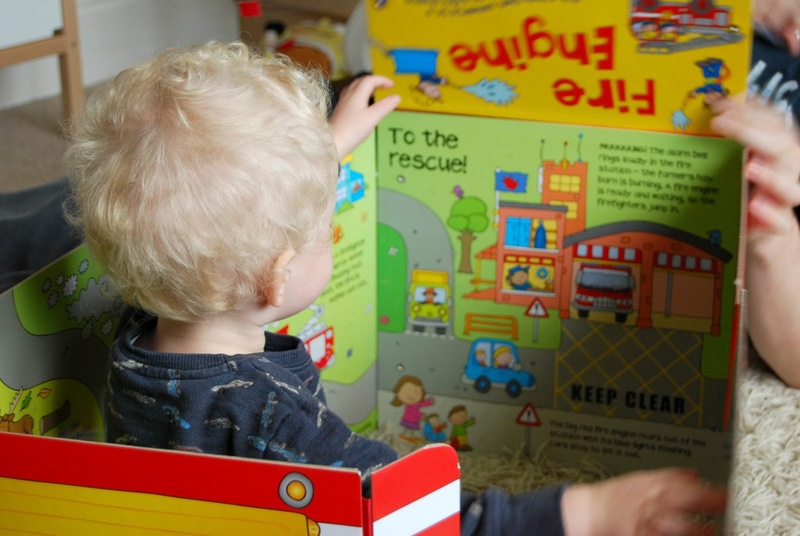 With his likes and interests in mind the books were carefully selected with the #GiveTheGiftOf reading campaign. I was delighted when Noah's book bundle arrived as it was all wrapped up with a bow, quite literally! 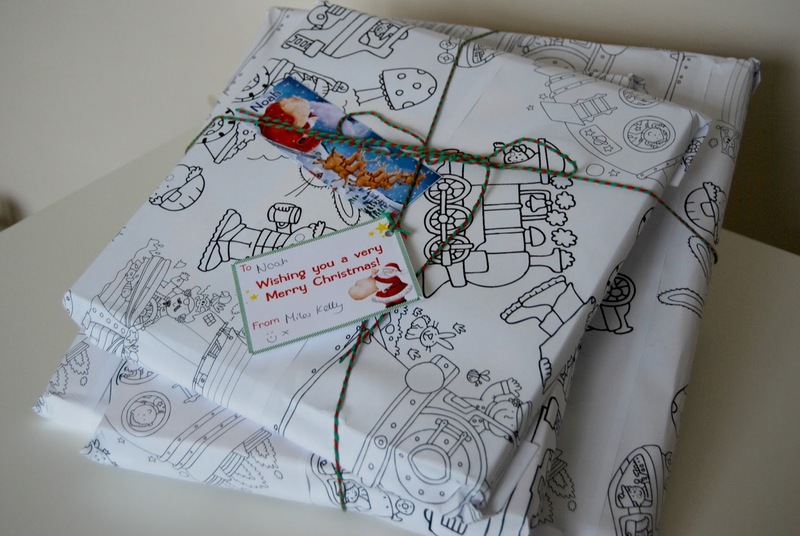 The wrapping paper itself was designed from illustrations from their very own books and the personalised bookmark and Christmas label was a very sweet touch. 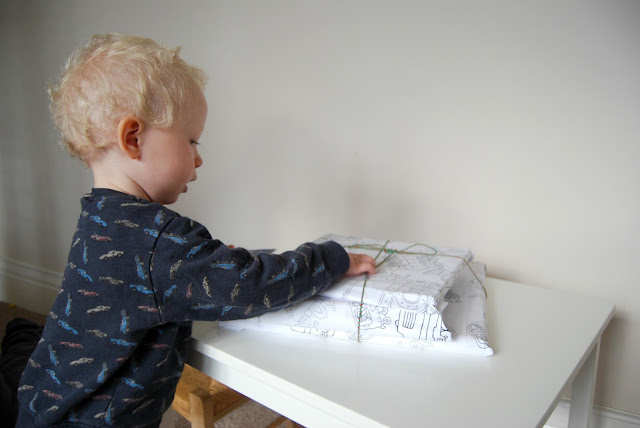 As soon as Noah spotted his gifts his eyes lit up and he wanted to unwrap them straight away. I had no idea what they had sent us but was so excited to see what they had chosen. Inside we discovered the Big Book of Nursery Rhymes, Flashcards and the Fire Engine Convertible Car, all of which are perfect for Noah. Not only are all three suitable for his age but they all match his tastes to a tee! 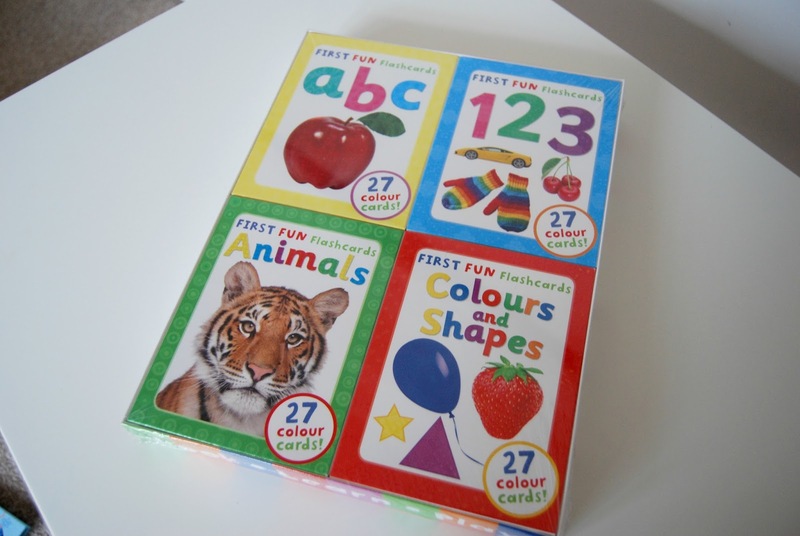 The flashcards in particular are going down a storm, especially the animal ones! See the set here. 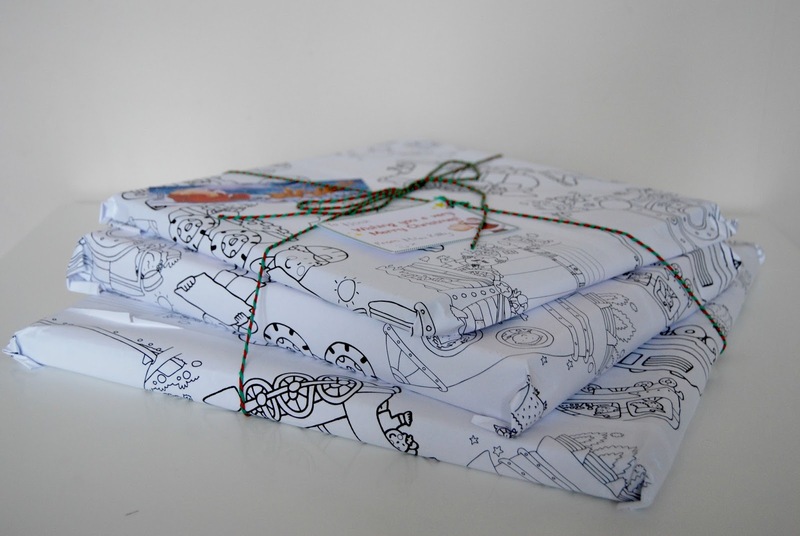 If you would like to #GiveTheGiftOf reading then do take a look at their website because Miles Kelly is putting together themed book bundles exclusively for Christmas. These special bundles are up to 60% off which is just amazing but there are so many more offers to be had too! - We were sent these products as a gift for this post. However all opinions are my own. 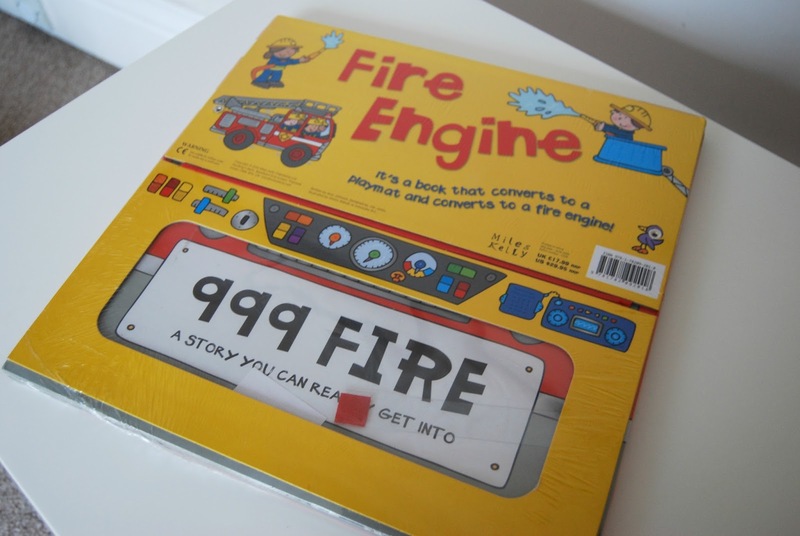 Love the fire engine book! The wrapping paper is great too!